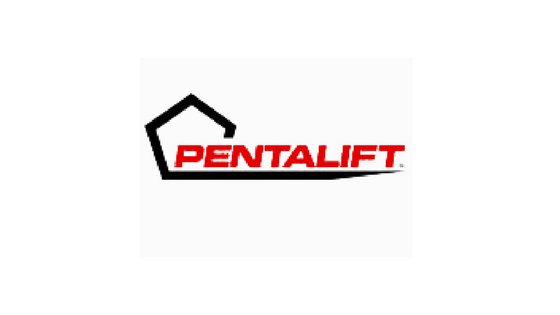 Pentalift Equipment Corporation is one of North America’s largest manufacturers of loading dock equipment, lift tables and positioning equipment. DoorTech Sudbury provides custom garage doors for residential, commercial and industrial buildings. We are the Sudbury Garage Door experts, helping Greater Sudbury and Northern Ontario install new garage doors for their home. DoorTech Sudbury provides garage door installation, service and maintenance. Site by The Social Launch.